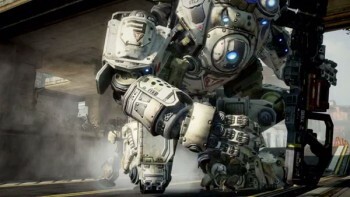 Home Guides & Cheats Titanfall Guide: What’s the Best Pilot/Titan Combination for You? Titanfall Guide: What’s the Best Pilot/Titan Combination for You? Titanfall doesn’t feature classes, professions or definitive roles. This upcoming sci-fiction first-shooter game allows players to create a distinctive role by combining up to 27 different loadout paths. It’s currently rumored that further paths will be added upon release but for now, we have three sectors with three roles each. 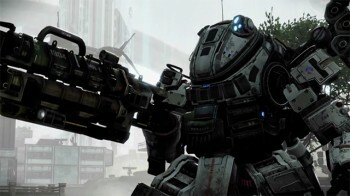 The main characters, known as pilots, can choose between rifleman, assassin or CQB. 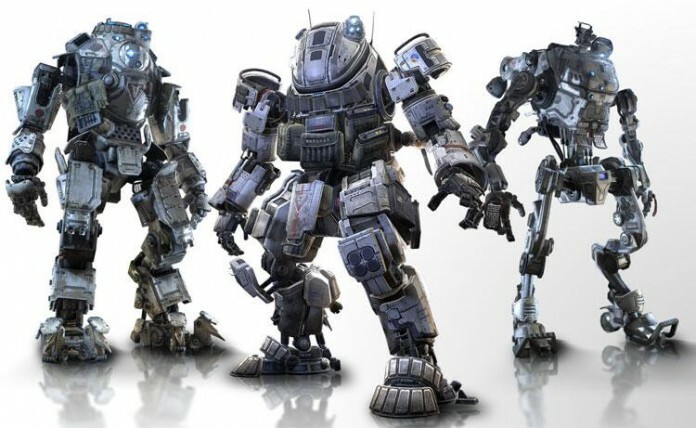 Therefore, players can choose which titan type (strider, atlas or ogre) they want and which titan loadout (artillery, assault or tank) they prefer. Despite the multiple hybrid combinations, there are three solid paths based on damage, range, mobility and defense. If you’re not sure about which loadouts you’re going for, then find out about the current three roles and which one is the most suitable for your gameplay. The offensive role is the most overwhelming force on the battlefield. This setup is designed to be destructive and intrusive. This specific combination has a great synergy because every loadout contains similar attributes that boosts damage input, mobility and range. 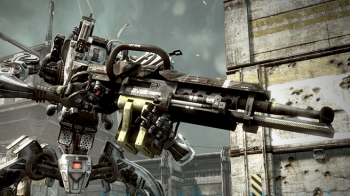 The pilot rifleman has a decent battle range and a great capability to deal huge amounts of damage. Choosing the stryder titan will enchant all the core offensive abilities – this robot is the most fragile in terms of resistance but on the other hand, it out matches all the other titans at speed, acceleration, and agility. Finally, picking the artillery titan loadout will allow players to deal large amounts of damage from a long distance. If you enjoy melting your opponents and moving fearlessly across the battlefield, then this is the ideal role for you. Cons: Low defense; fragile at close combat. This chain of combinations doesn’t excel at anything in particularly. It’s an intermediate role with mediocre levels at every attribute. I would call it the supportive class since it can fit a bit in every role – it can deal decent amounts of damage, it can tank a bit and its mobility is not bad either. The pilot assassin loadout is focused on precision and damage, locking down targets and taking them down is quite easy. The atlas titan is the medium type of robot, even though it doesn’t have a light exoskeleton, it’s not heavily armored either, it sits right in the middle. The assault setup is designed to inflict medium damage. This is a role that could suit basically all type of players due to its versatility, dynamism and attribute flexibility. Pros: Decent defense; medium range. The defensive role is nothing like the other two roles, this setup has the ability to absorb massive amounts of damage from several opponents and still deal decent amounts of damage. The CQB pilot is not exactly a tank but he’s also different from the other two, he’s more focused on close range combat and he’s able to extend his parkour abilities. The ogre titan is simply a beast in combat, it’s the most armored robot and it inflicts more damage on close encounters. Additionally, the tank loadout allows players to move slowly around the battlefield since enemy fire can be absorbed and reflected back. Players who enjoy to tank and protect their allies will rather play this setup for sure. Pros: Great defense; strong at close range combat. Cons: Weak mobility; medium DPS.